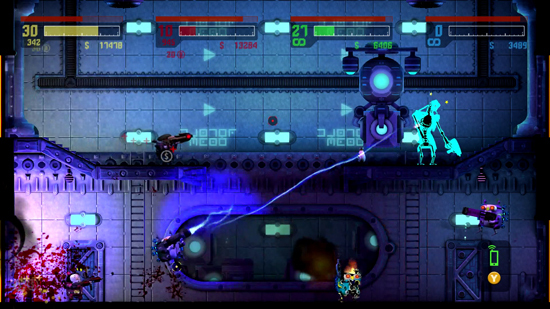 New ‘Mind Control’ DLC for Rocketbirds 2: Evolution is available now on Steam. 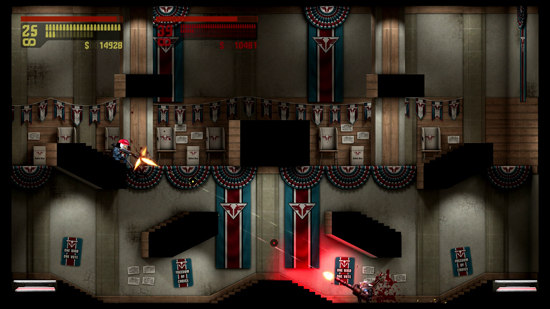 Sequel to the original, fan-favorite Rocketbirds: Hardboiled Chicken, the new content update features costumes modeled after your favorite politicians (including the iconic red ball cap), new playable characters, debate room, and the all new Assimilator Gun for mind controlling victims. 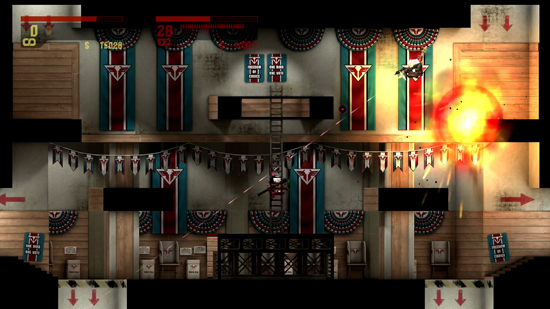 Download the new DLC for $2.99 to follow the fowl presidential race and find out who will be victorious. 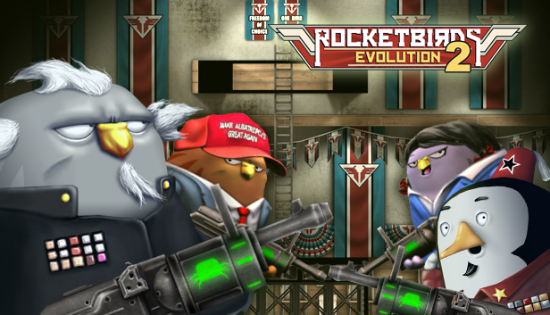 In the new Rocketbirds 2: Evolution ‘Mind Control’ DLC, Albatropolis has been freed and Big G and Putzki Jr. are running for president. What feathered stakes will each bird take to win? Who will lie their way to the top? New content for the DLC features: politician costumes such as female pant suits, red ball caps, new playable characters, two new PVP Dojo Debate Rooms, and the new Assimilator Gun to add to your arsenal for mind-controlling your victims during Rescue Missions. New characters and items are only available in this bundle. 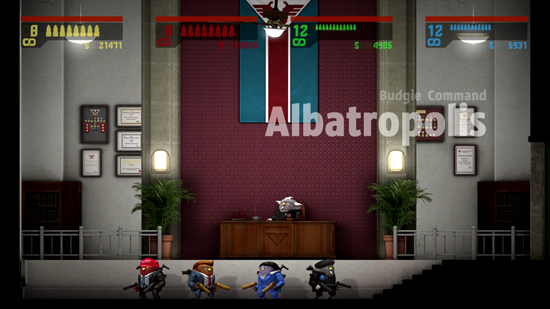 The “most interesting chicken in the world” is back in his first sequel Rocketbirds 2: Evolution, where Hardboiled Chicken gets entangled in a mysterious and sinister penguin plot in “Part 1: The Cockup.” Meanwhile, the pint sized budgie commandos are forming a strike force of great magnitude in “Part 2: The Rescue,” where players need to rescue and recruit hostages from deep behind enemy lines. 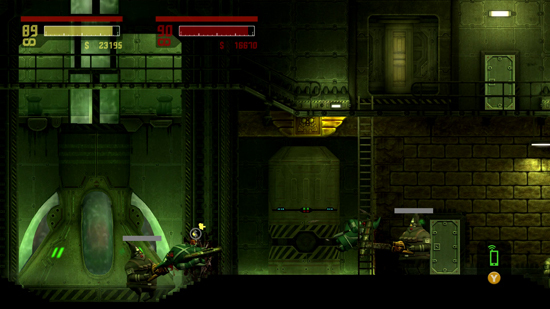 Both parts can be played in or out of order, but converge to complete the full Evolution story. 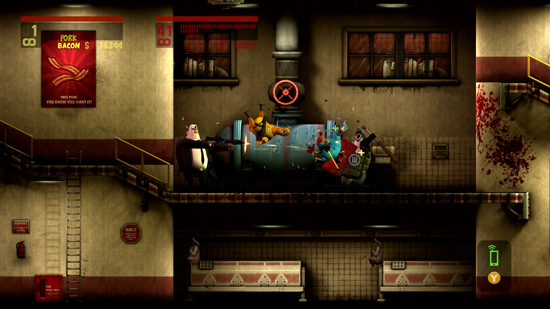 Ratloop Asia’s Rocketbirds 2: Evolution is available now on Steam, PlayStation 4, and PS Vita.